Donald E. Christofer, 91, of Mentor, passed away peacefully Sept. 1, 2017, at his home, surrounded by his family. He was born April 6, 1926, in McCutchenville, and he lived in Lake County most of his adult life. 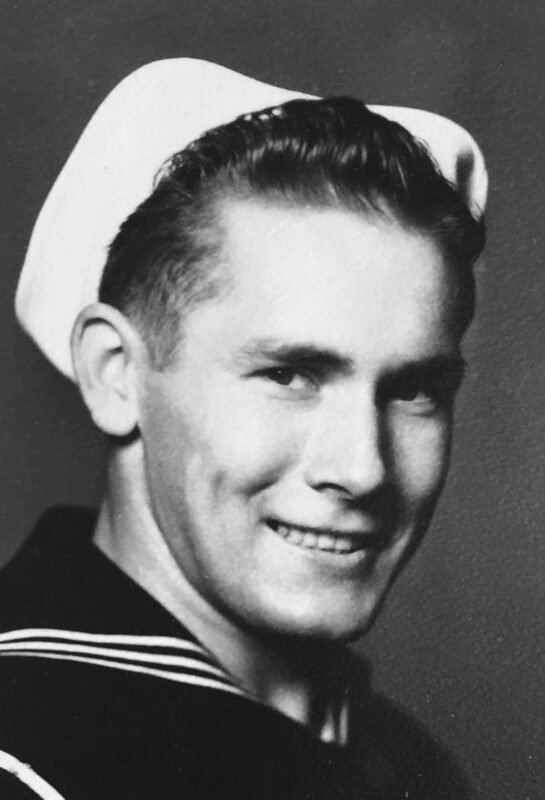 Mr. Christofer was a World War II U.S. Navy veteran and a member of Mentor United Methodist Church. He earned his bachelor of science degree in education from Bowling Green State University. Mr. Christofer was employed as a mechanical design engineer at Stock Equipment Co. and holds 13 patents. In retirement, he was passionate about his hobbies. His woodcarvings, paintings, stained glass and bobbleheads will be treasured keepsakes for his family members. Survivors are his wife of 71 years, Ruth M. (Mohr) Christofer; five children, Judith (Ken) Mulh, Steven (Carol) Christofer, Karen (Gary) Lewis, Marijane (Rick) Randazzo and Chris (Misty) Christofer; 14 grandchildren; and eight great-grandchildren. He was preceded in death by his parents, John D. and Jesse P. (Shiley) Christofer; and two sisters, Doris Fry and Anna Stahl. Services for Donald will begin at 11 a.m. Wednesday, Sept. 6, 2017, at Mentor United Methodist Church, 8600 Mentor Avenue, Mentor. The Rev. Kurt E. Landerholm will officiate at the service. Final resting place will be at Mentor Cemetery following the service. The family will receive friends 4-8 p.m. Tuesday, Sept. 5, 2017, at Davis-Babcock Funeral Home, 4154 Clark Avenue, Willoughby. In lieu of flowers, the family encourages contributions to Hospice of the Western Reserve Inc., 17876 Saint Clair Ave., Cleveland, OH 44110-2602.